A drop-in upgrade for AK-pattern pistol grips, the MOE AK Grip is designed to improve ergonomics and comes with an aggressive texture for positive weapon control. 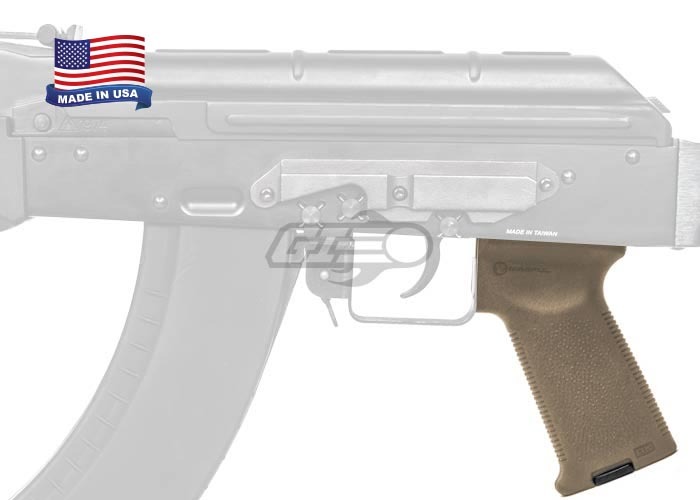 With a one-piece reinforced polymer construction and compatibility with Magpul Grip Cores for storage customization, this MOE grip provides a welcome addition to the iconic AK platform. The MOE grip for the AK platform is an amazing upgrade over most of the standard grips, by providing a smoother more aggressive texture, allows the user to grip the weapon comfortably while also maintaining a proper grip angle. THIS IS THE BEST GRIP EVER!!!! I use for an rpk and I have to save this is exstemely comfortable. Is there a Magpul grip available that is compatible with my CYMA AK AEG? This pistol grip is designed to fit real AK-platform rifles. It will also fit airsoft AK GBBR platforms. 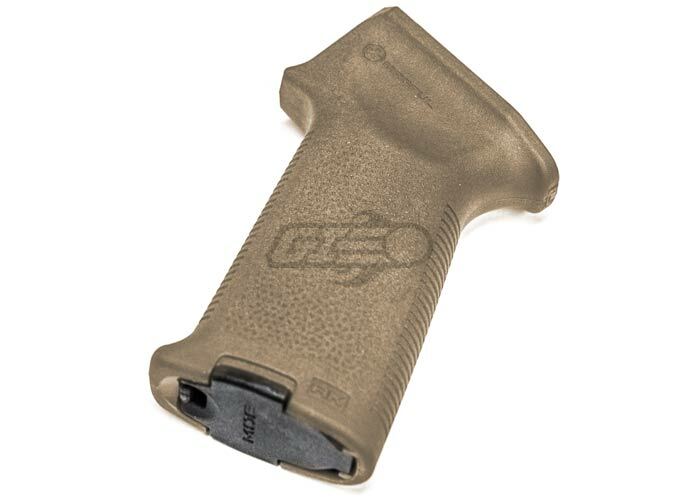 Unfortunately, AEG grips have to mount differently because of the motor. 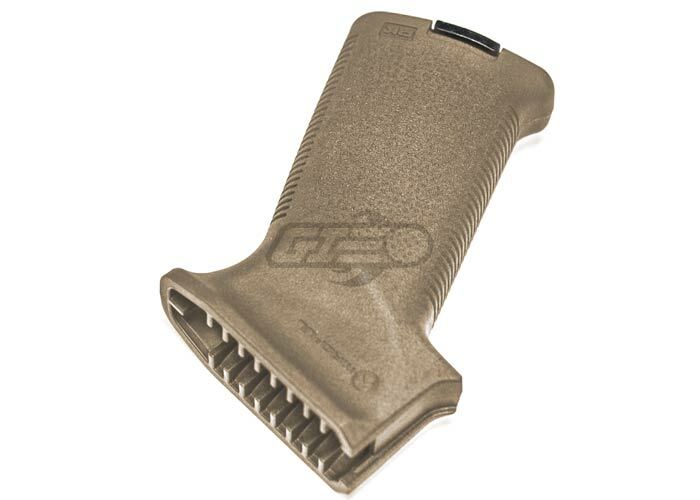 Will this Magpul hand grip work for an Echo 1 AMD-65 hand grip? This will not fit because it was designed for GBBR Ak's.